A complete metamorphosis is punctuated by stages of vulnerability. As a crystallized final form is reached, ill-fitting former selves are left to the wayside to vanish, leaving behind little trace of the journey toward realization. "We wanted these songs to hit heavier than anything we’d ever written," says guitarist Matt Travers. "Once the music began to take shape, we knew that thematically the EP was going to need to go in a pretty serious and emotional direction." No Turning Back is a portrait of balance. 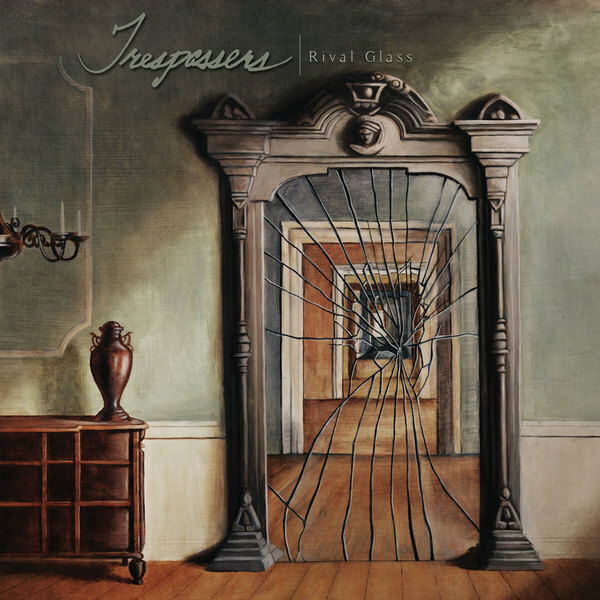 The gravity of the heavy moments is reinforced by the subtleness of the melodies, and the vulnerability in the songwriting is powerfully framed by confidence in the tones, musicianship, and arrangements. An overemphasis on any one element -- melody, emotion, heaviness -- would mar the aesthetic. 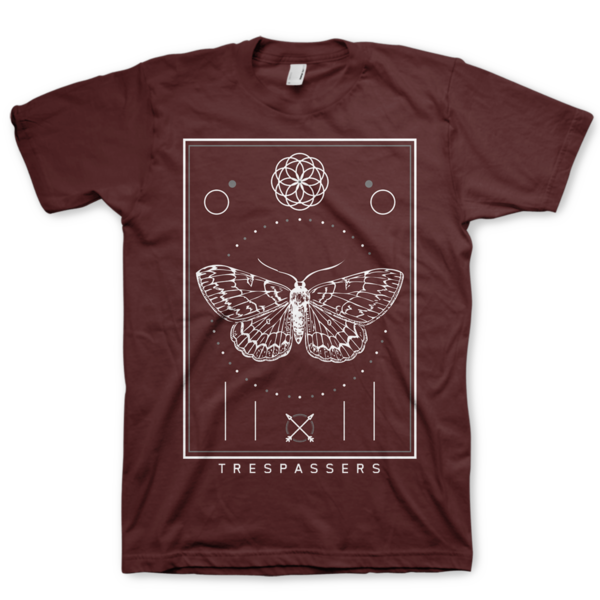 Through painstaking hours of DIY production, months of live rehearsals, and calculated collaboration with influential producers and engineers, Trespassers managed not only to circumvent all the trappings of "the generic" -- they were able to reach a synthesis of both inputs and outputs that was unmistakably "them." 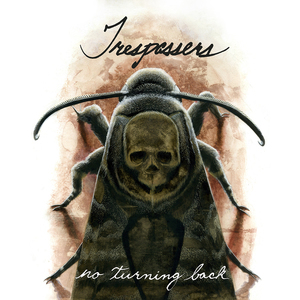 Thematically, No Turning Back is a collection of songs about transformation. The process of writing lyrics was in many ways a purging. "We write what we feel and sometimes that involves wearing your heart on your sleeve and uncovering dark feelings," says guitarist Tim Hall. "No Turning Back centers on those choices that continue to blind you from ugly truths; the ones that everyone in your life sees and tries to help you with, but you fail to listen. You keep falling back on what you are used to until finally you realize that something needs to change." As the band's musical and personal identities began to take shape, three crushing songs bubbled to the surface: "Reveal," "Junior," and "Tear Myself Apart." 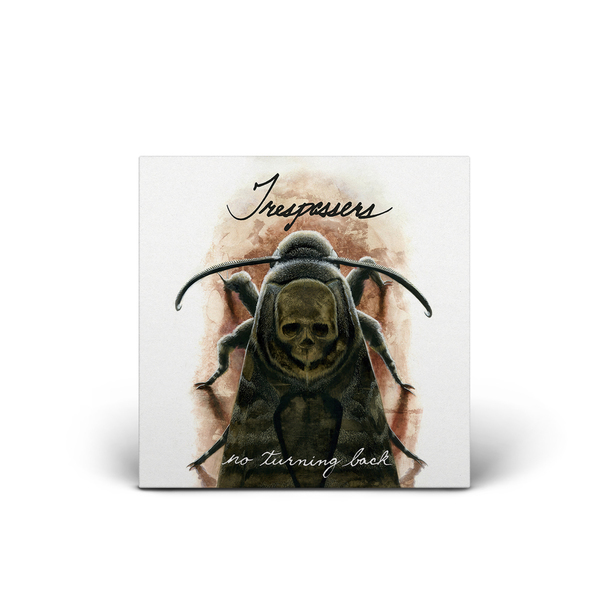 In an effort to test the waters, Trespassers packaged the music under the title No Turning Back and instantly sold out of a short run of the EP pressing. Smitten with both the music and band's tenacity, Spartan Records immediately made contact. 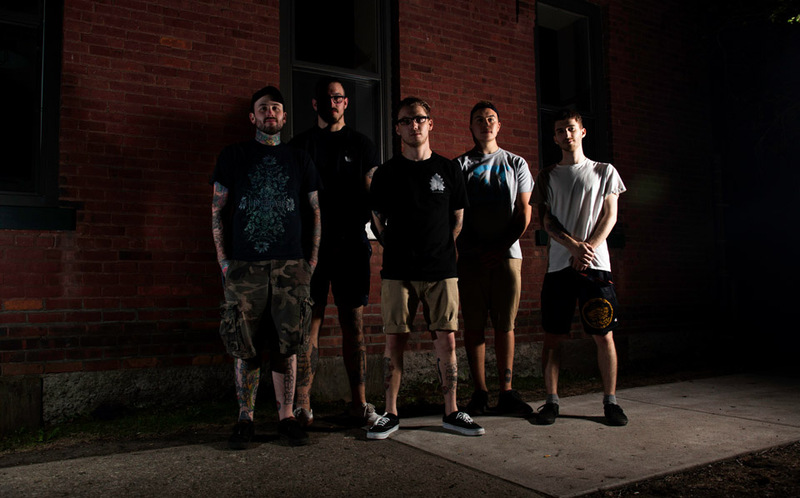 Since then, the band and label have been collaborating on a release schedule that will feature the official worldwide debut of No Turning Back, along with several other forthcoming projects.